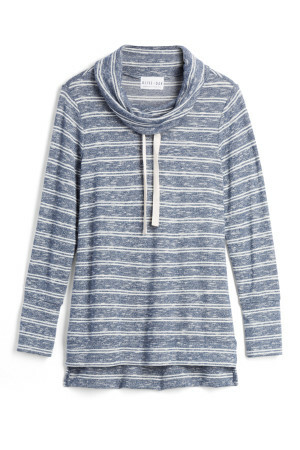 Stitch Fix is an online styling service for the whole family. Whether you don’t have time to shop, hate to shop or simply don’t know what to shop for, your personal stylist will have you covered once you’ve filled out your personal style profile. 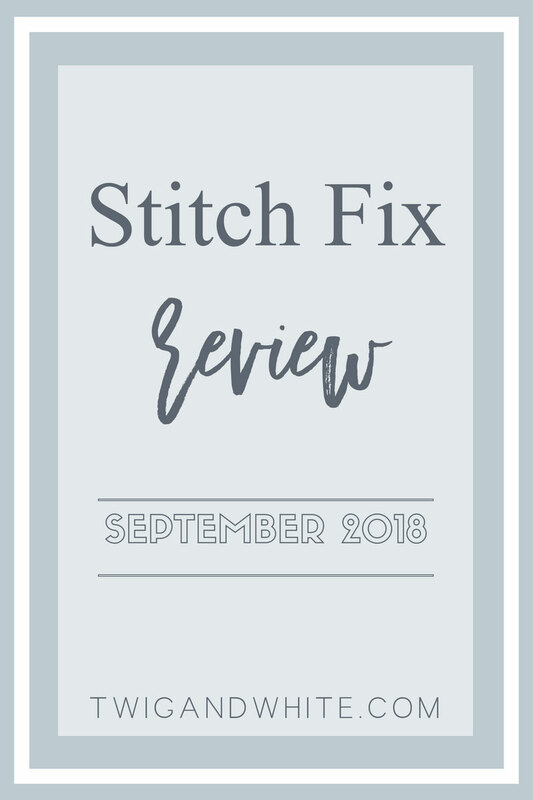 If you don’t know already, you can read more about Stitch Fix and how it works here or here. For those of you already familiar with how it works, I’ll share how I communicate with my stylist from month to month. Each month after receiving my fix, I’ll go through each items and review it, leave detailed comments on what I like or didn’t and why I’m keeping or returning. Then at the end, I’ll go into more detail if needed about what was great and what wasn’t. I’m also always sure to thank my stylist for always being so amazing! Once I check out from my previous month, I’ll immediately leave my note for the coming month. For September, I asked to change up what I’ve been getting for a more athleisure style and actual athletic pieces. This is a completely new thing for me as it relates to SF and with so much trust in my stylist, I left it up to her to find what she thought would work best…and she didn’t disappoint! I asked for athletic wear and that’s what this is. It’s simple, black and gray and as I would expect from Nike, great material. 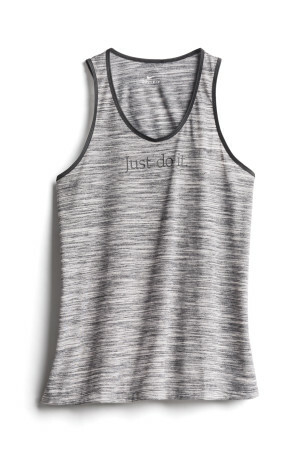 It’s also a good looking tank that doesn’t necessarily scream “gym only”. I am always a big fan of an asymmetrical hem and the color of this is a simple creamy-beige but what I love about this is how SOFT the fabric is. The fabric has a subtle ribbing which is pretty but it’s so soft, I can’t imagine I’ll want to wear much else when it starts cooling down. It also looks cute with the capris below; a perfect outfit for Saturday AM errands! 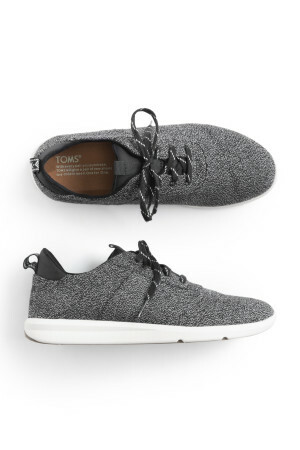 I have two almost brand new pairs of black sneakers but I really love these! These feel more lounge / casual wear compared to my other sneakers and they black / grey coloring makes them super versatile. 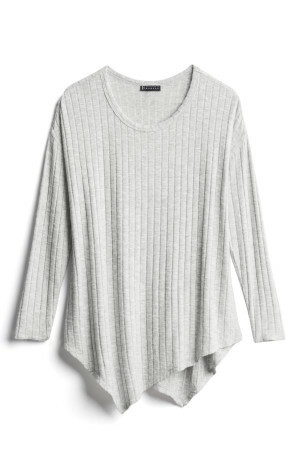 I actually think I pinned this for my stylist and I’m glad she sent it because it’s super cute and soft. IT’s still a little warm for long sleeves but this is exactly the kind of look I’m gravitating toward on most days lately. These carpis are my favorite piece in the fix! 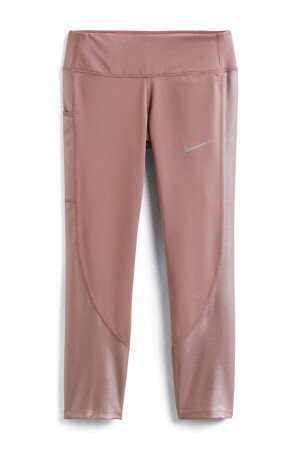 The mauve color is beautiful and some of the panels are a shimmer fabric which makes them fun for outside the gym too! I’ll be requesting more athletic style pieces for October for sure! What about you, do you have anything specific you are looking for moving in to fall? Share below.